In a bid to lure more customers, Maruti Suzuki, India's largest car maker announced that the company will continue offering discounts in India, which was announced in the end of March. Though the other auto majors in India are mulling over a price hike for their vehicle in the country, Maruti said that it will not think of a price hike unless the auto market sentiments see a change. "We offered a discount of ₹17,500 on an average across models in the fourth quarter (ended 31 March). 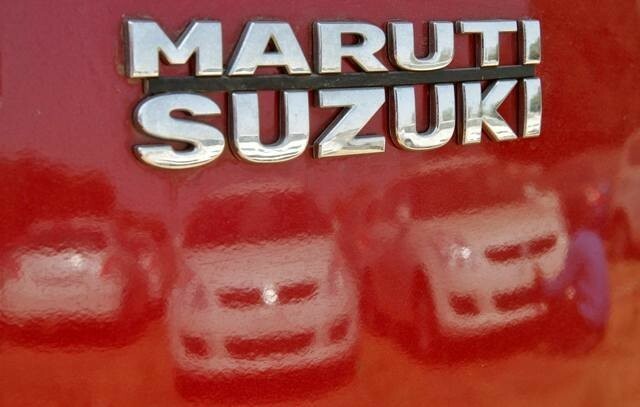 Discounts are going to remain unless the market condition improves," Maruti Suzuki India Chief Financial Officer Ajay Seth told PTI, reported NDTV. In India, the automobile industry has been witnessing paltry sales over the past couple of months and the market condition continues to remain the same, despite the rigorous attempts made by the auto makers. The excise duty reduction announced in the interim budget also did not boost up the sales of the vehicles in the country. Beside the poor sales of the vehicles, auto makers in the country are also battling the currency flux. Currently, Maruti is offering a discount of ₹50,500 for Swift diesel and ₹43,000 for Swift Dzire, according to AutoCar India report. Maruti's other models - Celerio, Alto, SX4, Omni, WagonR, Ritz, Ertiga and Alto K1 - are also enjoying the benefit of price cut, ranging from ₹11,500to ₹91,500. In March, Maruti had posted 5.5 percent decline in total sales to 1,13,350 units, as against the 1,19,937 units in the corresponding month last year. The domestic sales of the company witnessed a dip by 5.2 percent in the month of March 2014, as against 1,07,890 units in March 2013. The export of the company also declined by eight percent to 11,081 units in March, against 12,047 units in the corresponding month last year.